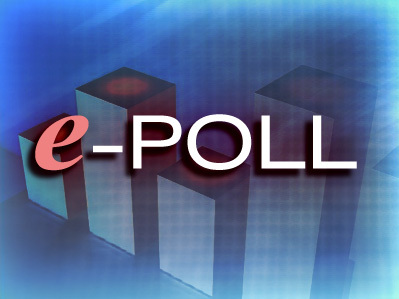 The current question on our online poll is asking viewers and readers if they feel that the Gang Suppression Unit is using excessive force on civilians. And the answer from seventy-five percent of voters is a resounding no. The general sentiment is that a little excessive force could serve as a deterrent to the deadly bullets of the criminals. One of the comments posted on our blog reads, “No force is too excessive when innocent people are being slaughtered on our streets. 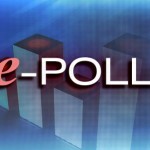 What is excessive is the criminal activities that plagues the Jewel.” On the other hand, twenty-five percent of voters answered yes on the poll. The GSU, to a certain extent are doing a good job, only that some of them are abusing their authority. They as “professionals”, should know how to approach people and deal with people on a regular and respectable basis. And i say this on personal experiences. For example with the most immature and disrespectful GSU officer, Mr Brandon Herchula! He needs some serious training on how to be a positively contributing officer. How is the GSU doing a good job and yet the conviction rate is at 3%?